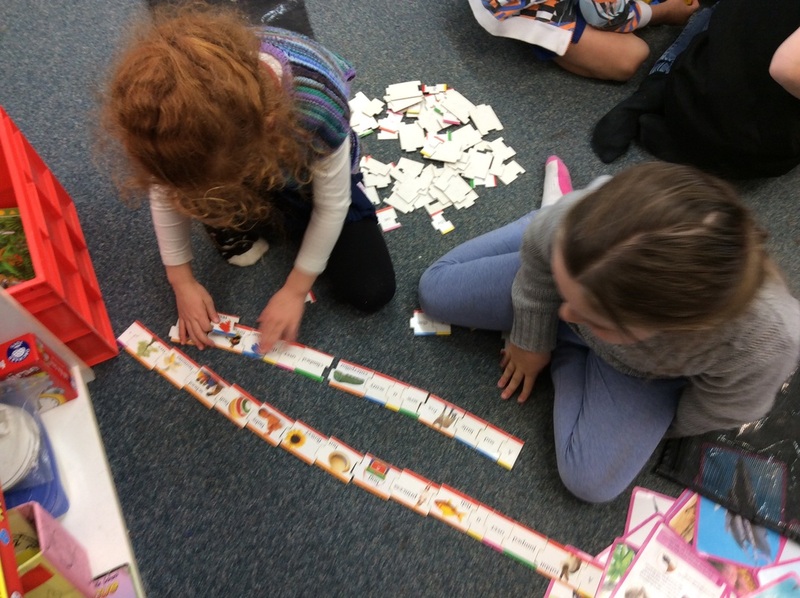 As students learn to read they use knowledge, skills & strategies to decode written texts. · learn the code, make meaning and think critically. The foundations of reading and writing are built up during the early years at school. Many of the texts and tasks used in these years focus more on literacy than on developing skills and knowledge across the wider curriculum. 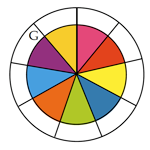 For years 1–3, the reading standards refer to the colour wheel levels used for the Ready to Read series. 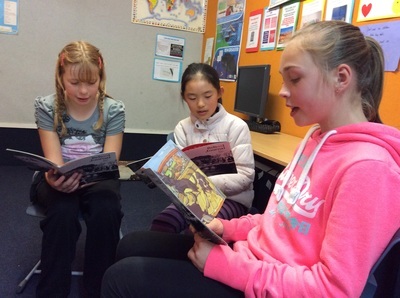 The Ready to Read series is the core instructional reading series for New Zealand students in years 1–3. The texts are levelled according to the suggested guided reading level for each one, and a colour wheel (with a “G” for guided reading beside the appropriate colour) is printed on the back of each book. The colour wheel starts with Magenta (also known as the emergent reading level) at “12 o’clock” and moves clockwise through the early reading levels (Red, Yellow, Blue, Green) and fluency levels (Orange, Turquoise, Purple, and Gold). There are sub-levels within each colour wheel level (for example, Green 1, Green 2, and Green 3). Ready to Read texts for students in the first year of school are relatively short and use mostly familiar vocabulary and simple sentence structures. As the students read these texts, teachers support them in drawing on their oral language, and on understandings gained from their own writing, to acquire and consolidate basic reading skills, letter–sound knowledge, and automatic recognition of an increasing range of high frequency words. 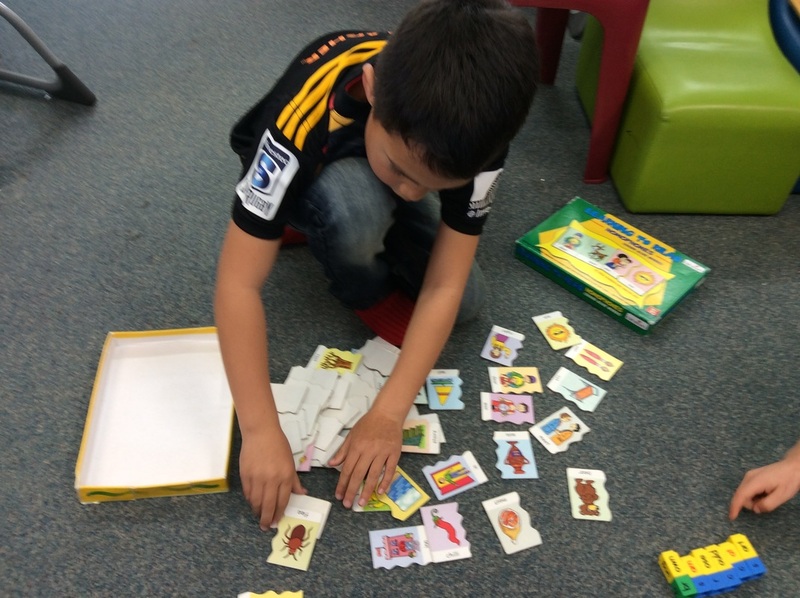 The students gain control over a range of reading processing and comprehension strategies. 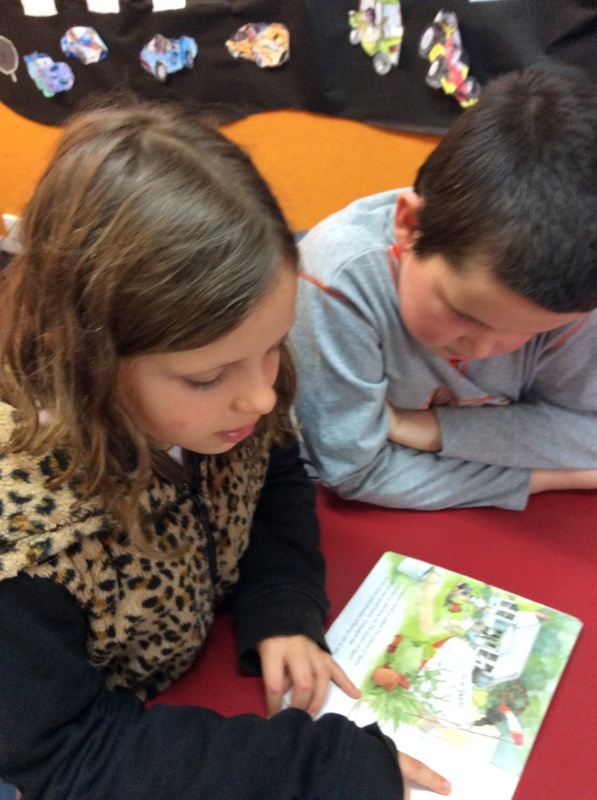 Guided reading lessons develop overall reading competence where students 'read, respond to, and think critically about texts’ at a specific curriculum level. For example, by the end of year 4, the texts will be those that students need to read 'to meet the reading demands of the New Zealand Curriculum at level 2'. 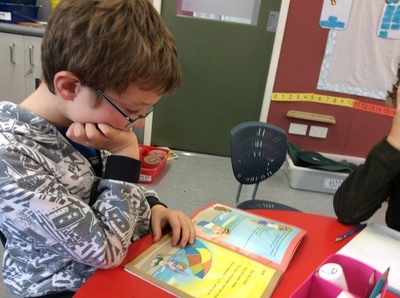 A student nearing the end of year 4 could be expected to read appropriate texts selected to support learning in any area of the curriculum at that level. Lessons are also designed to meet the key purposes for students’ reading ('locate and evaluate … generate and answer questions') as they carry out curriculum-related tasks. At each year level, these purposes increase in complexity and scope. Tasks, like texts, become more complex as students consider ideas and information in different ways. There is a 'gear shift' from locating and evaluating items of information on a topic through to locating, evaluating, and synthesising information from several different sources. The home/ school partnership is very important. Parents are their child's first and most important teacher. It's almost impossible to overestimate the tremendous impact parents have on their child's reading success. Throughout the first years of school, teachers are helping your child develop reading skills that will enable him or her to become a proficient reader. But make no mistake, learning to read takes practice, practice and more practice–much more than a child can get during a school day. In Kauri Syndicate reading material will be sent home at least four times a week (books from their guided reading sessions, library books, poems and/or choosing books). In Manukau and Totara Syndicate while reading material is also sent home on a regular basis, students are also expected to be reading from a personal reading list which will be guided by students' interests and passions. In both Kauri and Manukau Syndicates it is expected that students and parents will keep a record of what is read each night in a homework log and for the students in Totara a personal record should be kept. Teachers, in turn, will make sure that students are given regular feedback in these diaries.